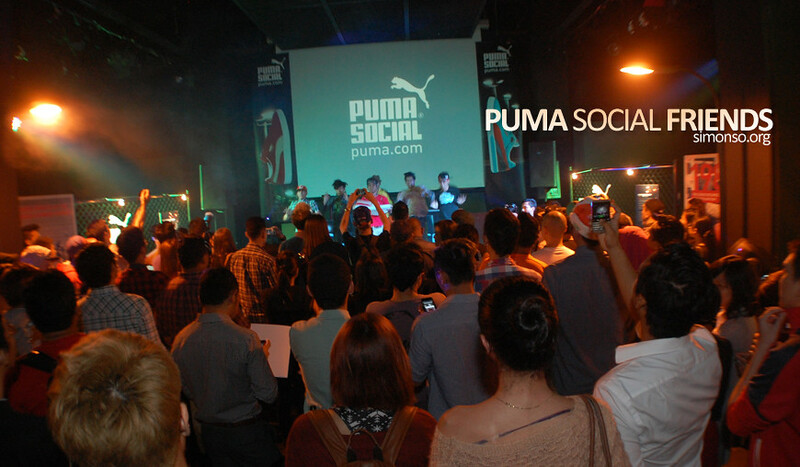 Home Unlabelled PUMA Suede 45th year party! The Evolution of Suede is now launched! 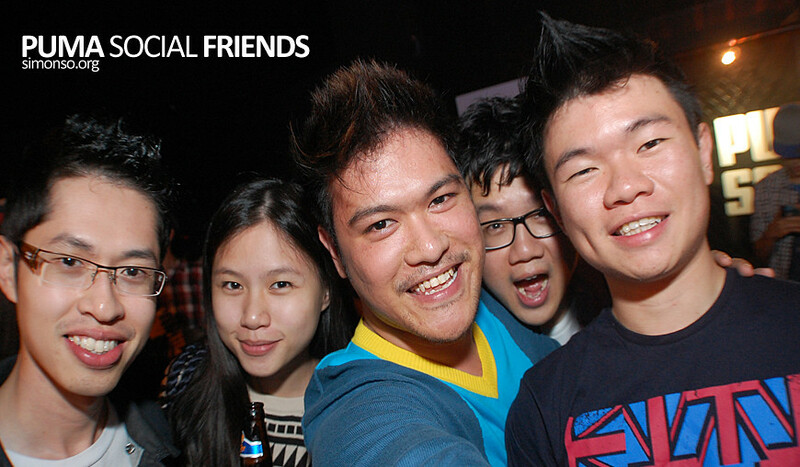 I was at the launched yesterday at black box, publika and it was awesome. The street ambiance really made the mood right. The suede has been around since 1968 and I just had a chat with my buddy Hazri over teh tarik and he was like WHAT! I have one of those! In case you didn't know the PUMA Suede is an authentic youth street culture icon – with it’s heritage going back to 1968 and has it’s cultural roots firmly planted in music and dance. 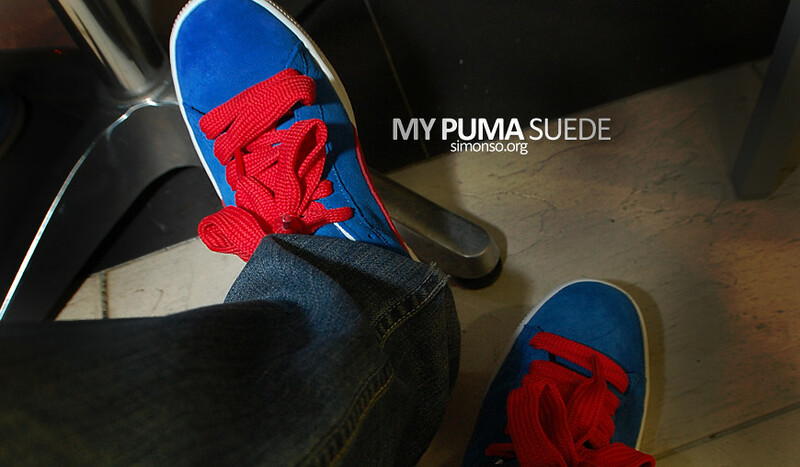 Now the Suede is approaching another milestone and together with you, it’s going to change the game yet again. The opening dance by elecoldxhot was awesome. Loved that dance song from step up 3D. It really did give that street dancing moment alive. Part of the #chagang was there too! Baldwin, Florence, pop and Ewin. I've got my suede, have you got yours? Anyway show us your support and help us to amplify the campaign by sharing your Instagram photos of Malaysian street culture with hashtag #ForTheStreet #MY @PUMA. 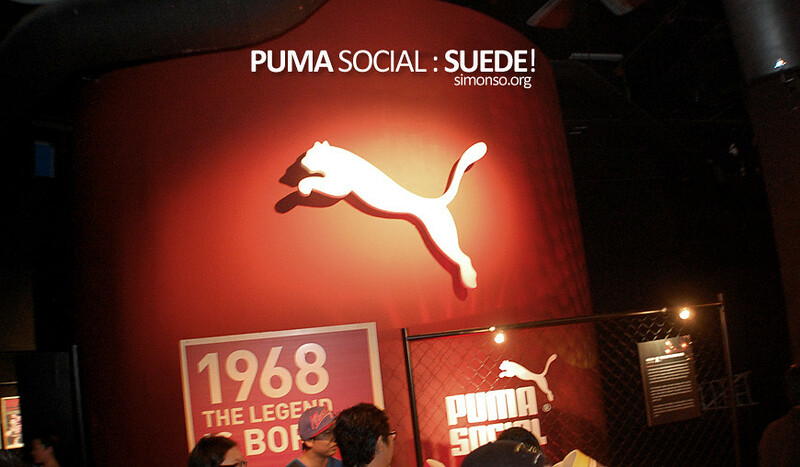 You can post pictures like urban graffiti, skateboarding, break dancing, iconic street culture landmarks, hip-hop fashion and personalities or even a pair of PUMA suedes. A video for your viewing pleasure. Cheeers!